I knew if I sang that long enough our weekend would be brighter. For the last two we have had sun and heat. Horray.. So on to the bargains. First find was this lovely platter. just $3.00 couldn't go wrong. 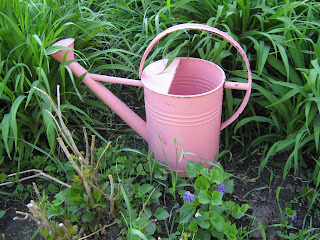 Then I picked up this pink watering can $5.00, another steal. 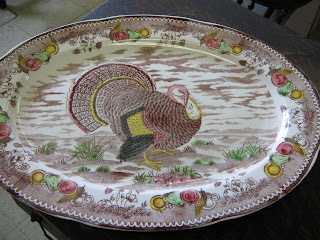 So I'm linking up with Today's Thrifty Treasures. Come and join us won't you. Love the turkey platter! I collect those and yours for $3 was a steal! Great finds. 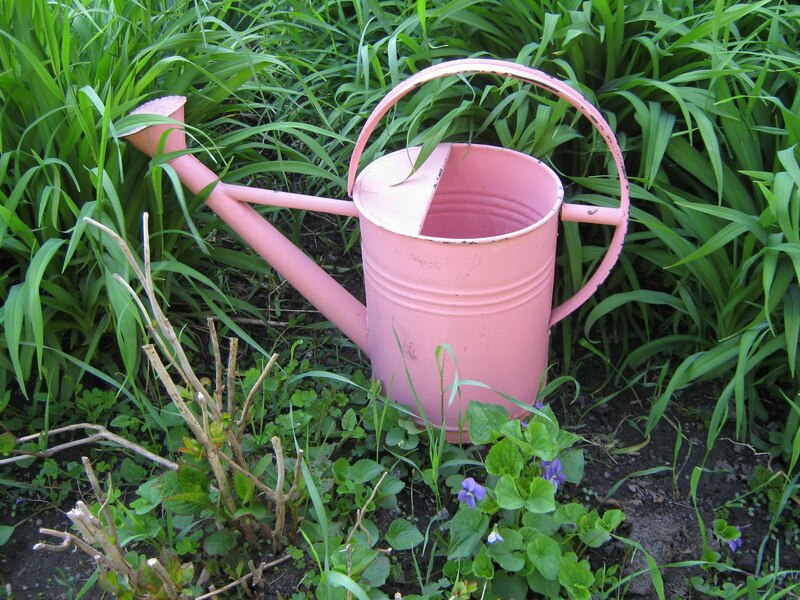 I have been looking for a watering can, but of course you can't find a good one if you are looking. Goodness I LOVE the turkey platter! 3 bucks was indeed a steal!! !